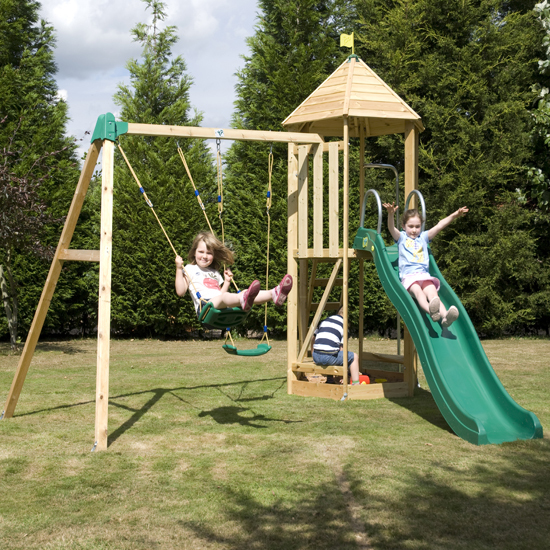 Here at the The Active Toy Co we pride ourselves on supplying top quality garden swing frames for use by all the family from the youngest of grandchildren up to the more ‘senior’ of Grandparents! 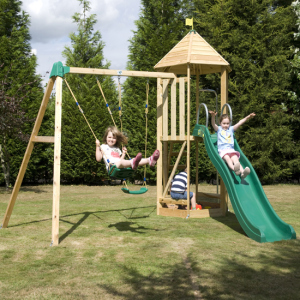 But as well as delivering these lovely wooden swing frames all over the country for DIYinstallation, we offer a specialist garden swing installation service when you can leave everything to us and have all the enjoyment of the swing frame without the hassle of assembling and installing it. We dig the holes, build the swing frame, supply and mix the concrete, attach the swing seats and replace the turf so you don’t have to. And we have had a very busy summer doing just that. 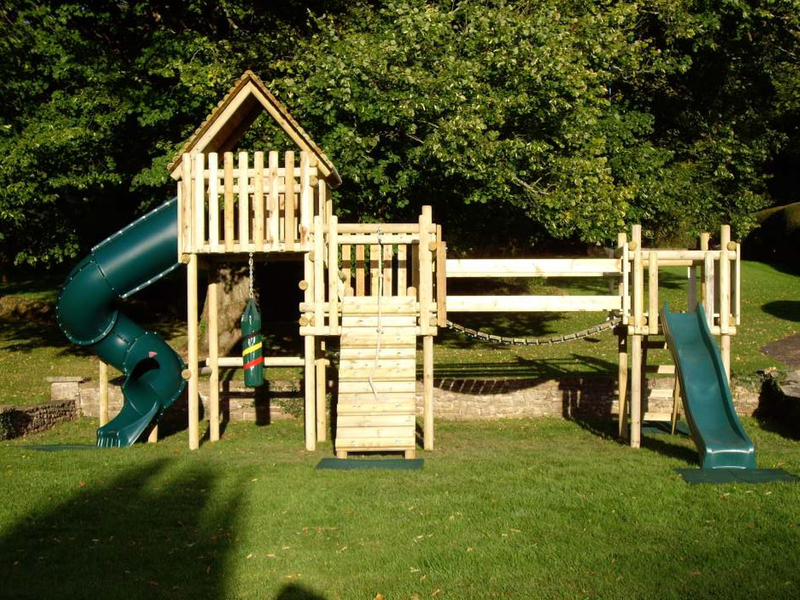 From Cornwall to Kent and West Sussex to West Yorkshire we have installed our Langley Swing Frames in all kinds of gardens but all to the same high standards that come with all Active Toy Co products and services. I simply love your company. The care and attention to detail shown by all staff is second to none. Your team always ensure I choose the right product. 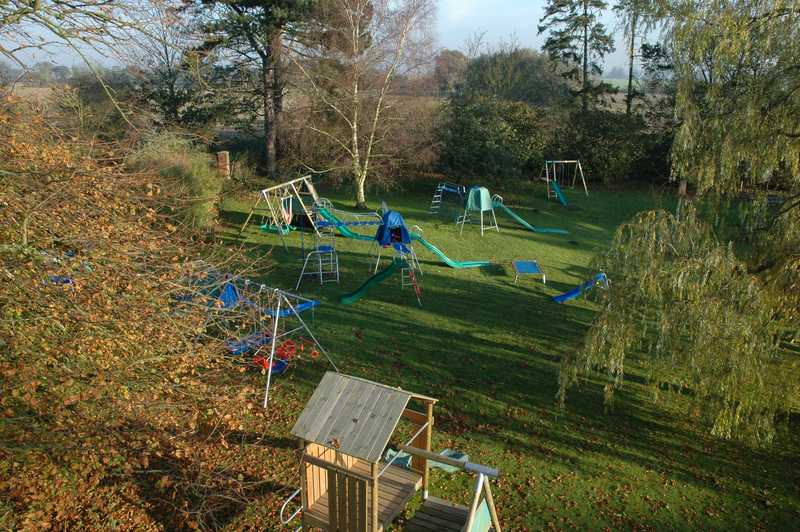 Garden swings, climbing frames and trampolines are a big investment and you want them, not only to last in terms of the British weather, but also in terms of the ongoing enjoyment of your children. 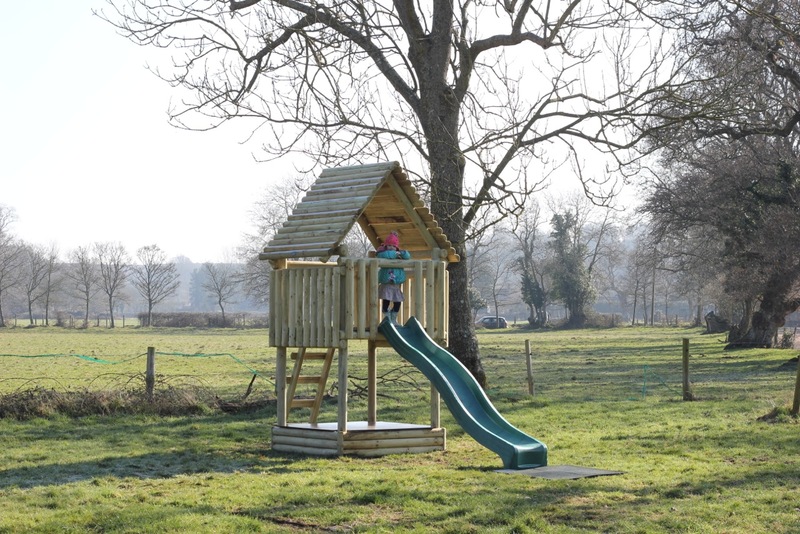 It is this attention to detail which makes our Langley Swing Frames stand out from the crowd and why we believe they are the best wooden swing frames on the domestic market today. 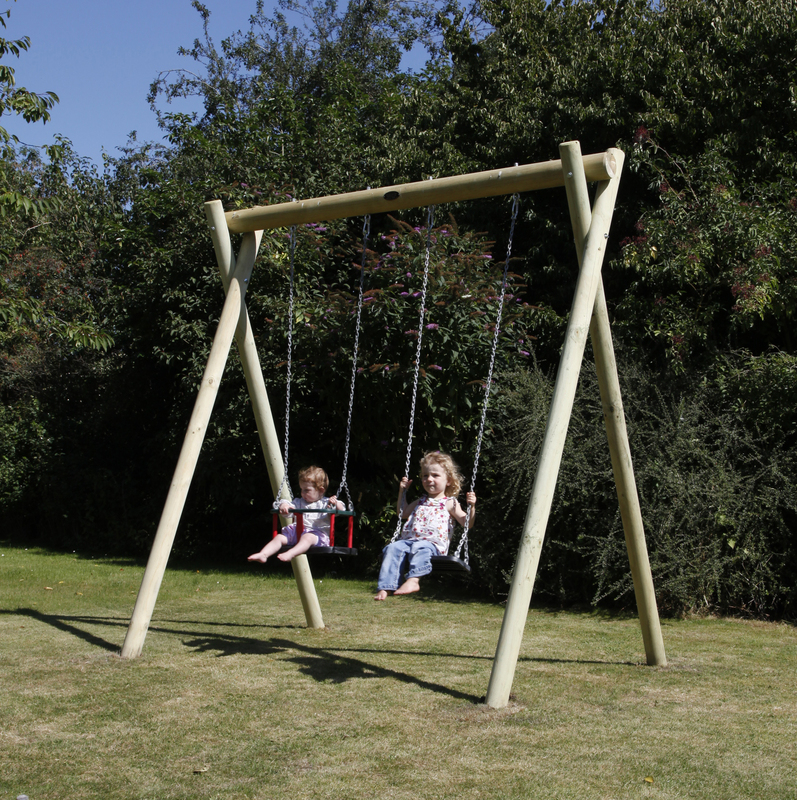 The swing frames are concreted into the ground which not only provides superb stability and rigidity but also reduces the footprint of the swing frame on the ground meaning they can fit in to smaller gardens without dominating them. 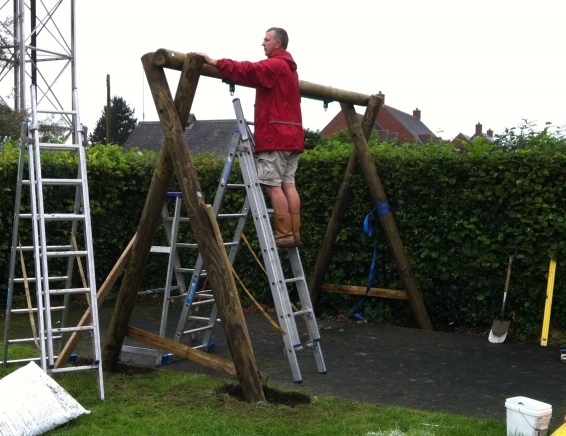 The upright legs of the swing frame are 4” thick while the top bars are 5” in diameter and we don’t use any ugly brackets where the uprights meet the top bar. As this is the section of the swing frame that takes the most strain we feel it must not be compromised by a rust-prone metal bracket. Our upright A frames are scalloped and bolted together to produce a ‘V’ in which the top bar sits and is securely fixed with large coach screws. 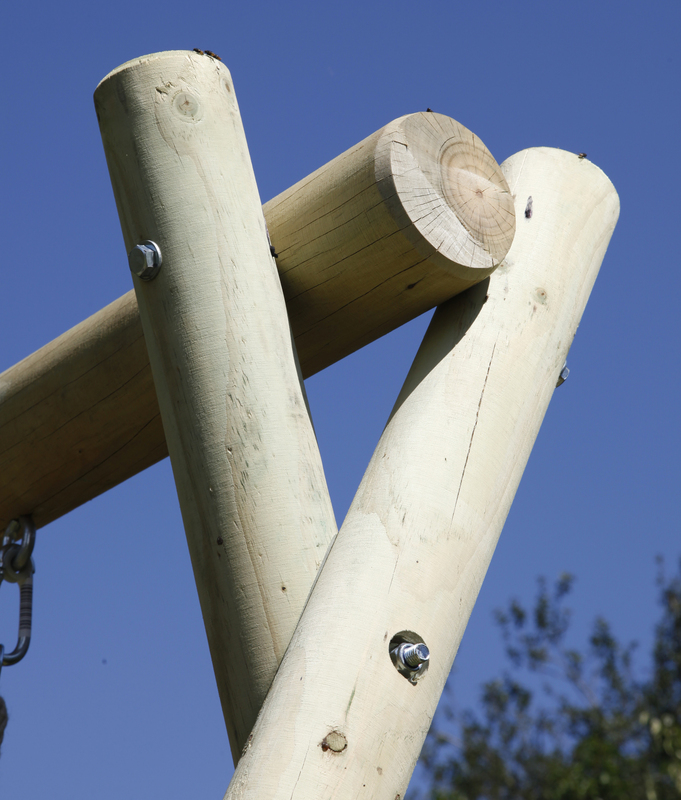 Some durable but simple to use swing eye bolts complete the swing frame and make it easy to attach the wide range of swing seats we offer. 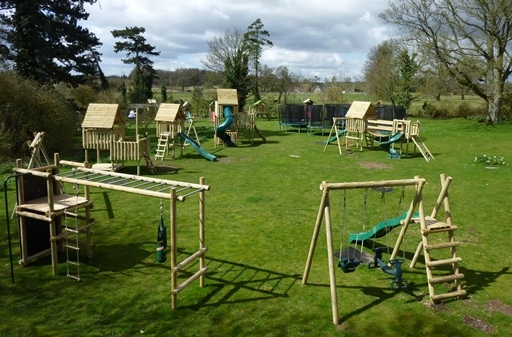 Many customers buy a selection of seats and rotate them to keep the children challenged and entertained and obviously as the children grow up they will need different types of seat. Also, when the children are not using the swing frame, many parents enjoy relaxing with a glass of wine on a Louisiana Rocking Seat! 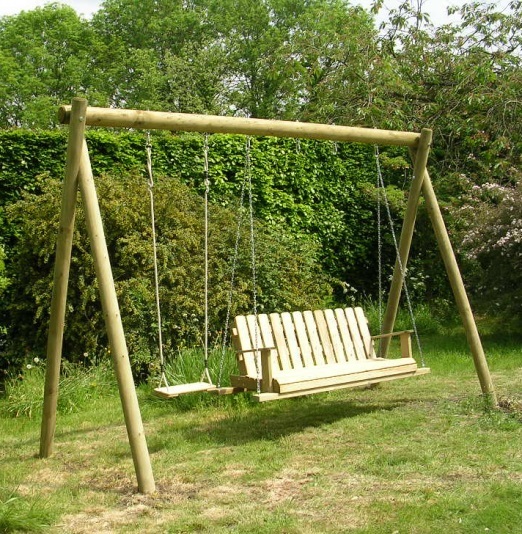 The result is a very attractive, solid and durable wooden garden swing frame which is suitable for use by both children and adults. 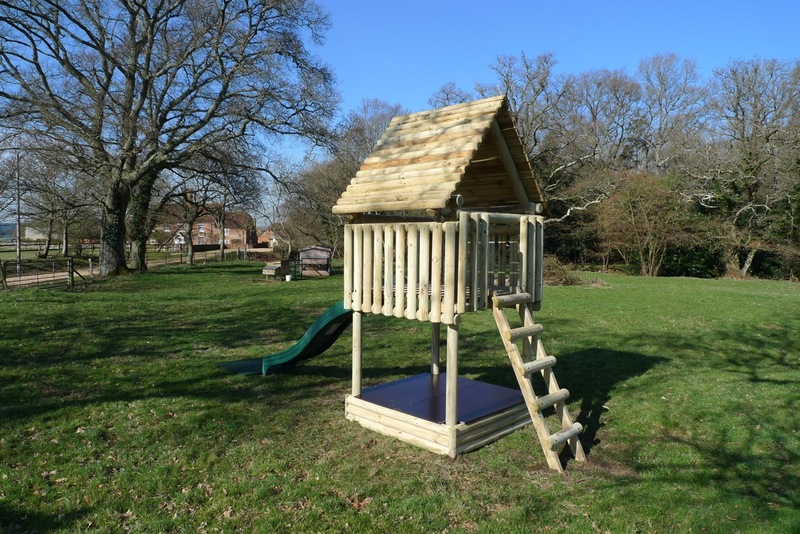 A 10 year guarantee demonstrates our confidence in the quality of the timber used which is FSC registered, responsibly sourced and pressure treated to the core. 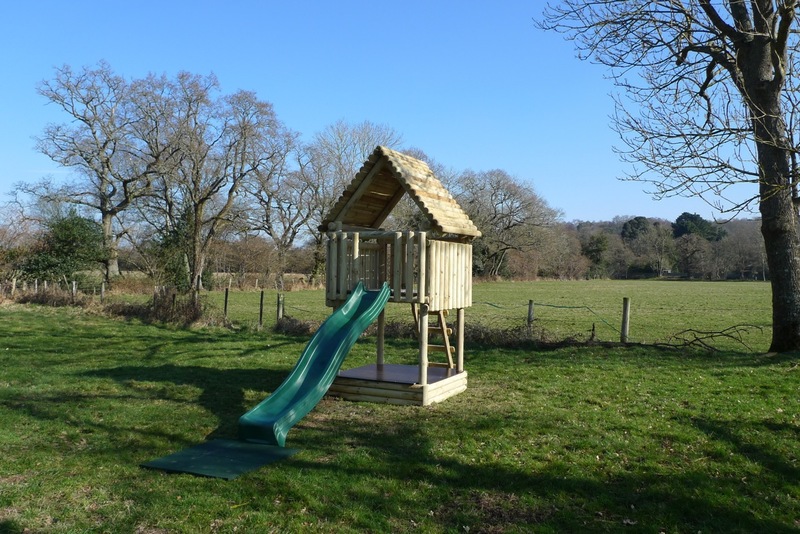 This means no further treatment is needed over the life of the timber and its colour will weather over time and blend beautifully in to any garden setting. So, click here to visit the main website and browse our range of products or contact us to discuss your needs further. Flash Sale! 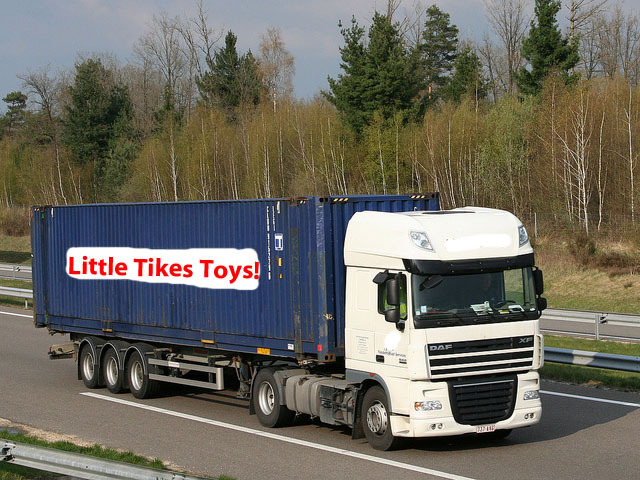 10% off all toys for this weekend only! 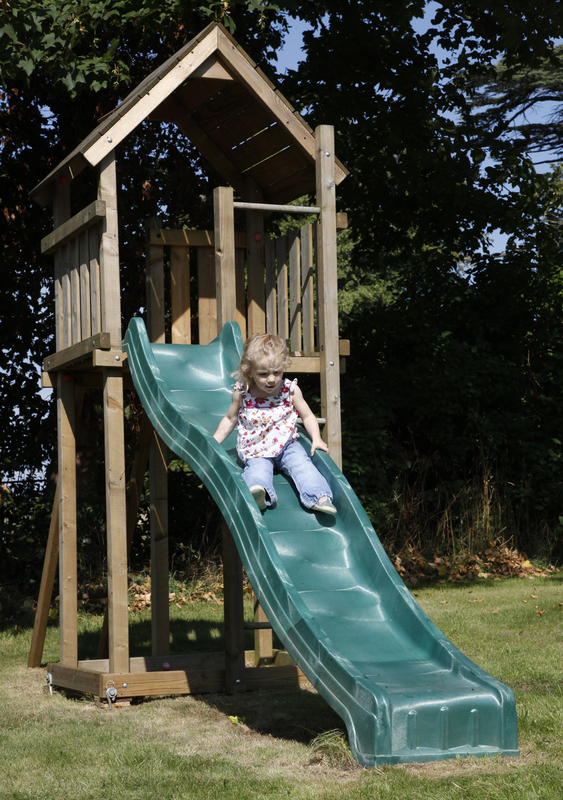 Yes, you read it correctly – 10% off everything on our website www.activetoy.co.uk this weekend only! That’s a further 10% off our current prices including some already reduced toys! 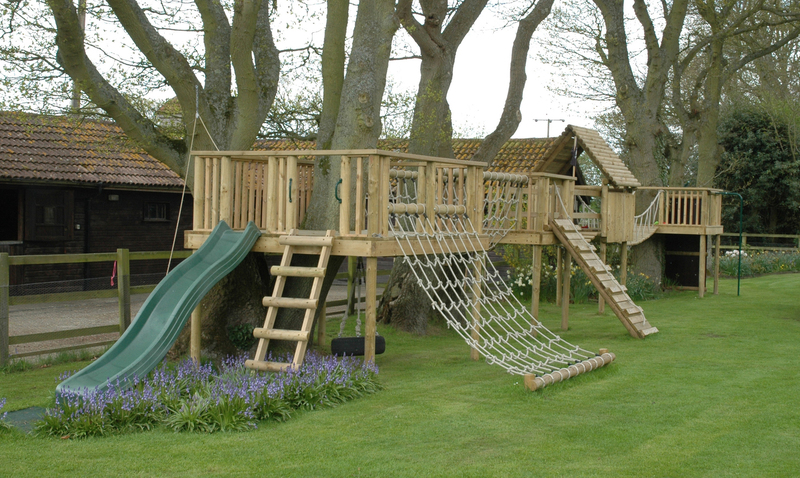 So, that’s everything from Swings to Climbing Frames, trampolines to playhouses and ride-on toys to dolls houses! But this is not a flash sale for just anyone … oh no … this is a flash sale for just our online friends! It’s our way of thanking all the Facebookers and Tweeters out there who have liked us or followed us (or both!). They now have the opportunity to pick up some great Christmas bargains this weekend – the 10% Flash sale will only apply on Saturday 1 December and Sunday 2 December. So make sure you bag yourself a bargain ASAP! But let’s not be too secretive about this (it is nearly Christmas after all, a time for giving!) – feel free to spread the word and encourage friends and family to like and follow us in order to get the 10% off everything ordered online this weekend. We will be running some more product specific promotions in the run-up to Christmas and beyond so keep an eye out for those too! And don’t forget – you will still get free delivery for all orders over £250 so why not get most of your Christmas shopping done in one easy (and cheap!) step! 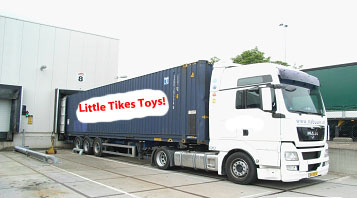 Click here to go to the Active Toy Co website. plus a further 10% off in this weekend’s flash sale!